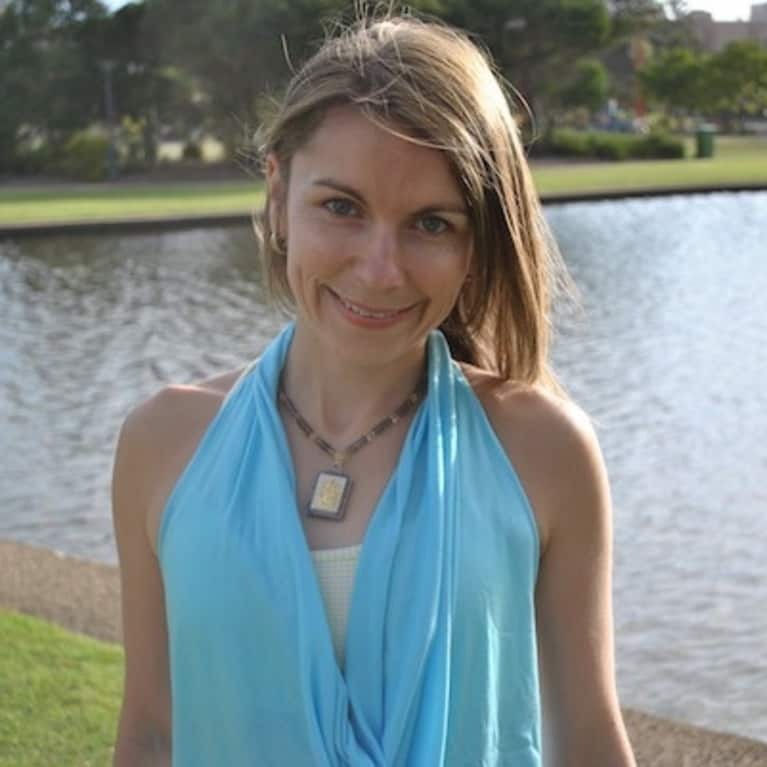 Mascha is a certified holistic health coach, yoga teacher, diet & nutrition assistant, qualified linguist, wellness blogger, Ayurveda enthusiast, and a practitioner of Ashtanga Vinyasa, Yin and most recently Kundalini yoga. Mascha believes in using wholefoods and yoga to heal the body, tame the mind and improve wellbeing. She is based in Launceston, Australia, where she teaches yoga and delivers holistic wellness workshops.